We are delighted to be launching Farm Holidays as a new concept in the Little Clogs portfolio. We have teamed up with Feather Down Farms and FarmCamps to offer a selection of back to the farm, luxury glamping holidays in Holland and Belgium. Babies and toddlers love a trip down the farm but how about spending a week or longer there rather than just a few hours? 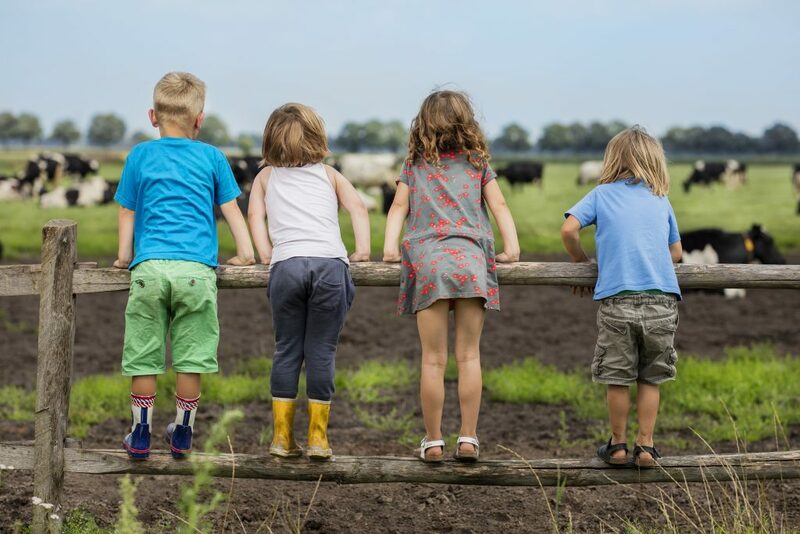 Children can watch and help their favourite farm animals being fed while enjoying fresh eggs from the hens and fresh milk from the cows and learning all about life down on the farm! Tots can explore the play areas and experience the cuddle barns where they can meet real life soft rabbits and guinea pigs. For parents it’s a great escape from busy city life to get back to basics while being able to enjoy the luxury of well equipped tents and lodges. You can take part in cosy pizza evenings getting to know your hosts and roast sticky marshmallows over the fire. The farms are located in areas of beautiful countryside with lots of space to run around and play, and are close to many toddler friendly family days out. As Holland and Belgium are little countries everything is a doable drive away. Taking advantage of the farm experience is for those families who feel a little more independent and like to figure out the local environment for themselves. Which toddler doesn’t love tractors and animals and of course getting up close and personal is a dream for them, entertaining little minds for hours. There is so much to learn when you’re allowed to be actively involved and here at Little Clogs we are all for exploring hands-on. Farm holidays are the perfect way to connect with nature; your immediate environment, and to experience and immerse yourself in farm life. Of course you may wish to use your glamping accommodation purely as a comfy, tranquil base where you can relax at the end of a busy day of sightseeing. Your choice of tent provides the perfect spot to sit back and watch the sunset fall over the farmer’s fields as your child(ren) happily falls asleep after a day in the fresh air. Who knows, you could even grab some ‘me time’ whilst sat in front of your own fire enjoying a good old cuppa or a glass of wine. Every farm has its own special charm but the feeling you get in each is the same; great hospitality, cosy accommodation and immersion in life on the farm. You can enjoy the different experiences that each season brings, from rolling around in the hay in the summer to snuggling up next to the warm fire in the winter. 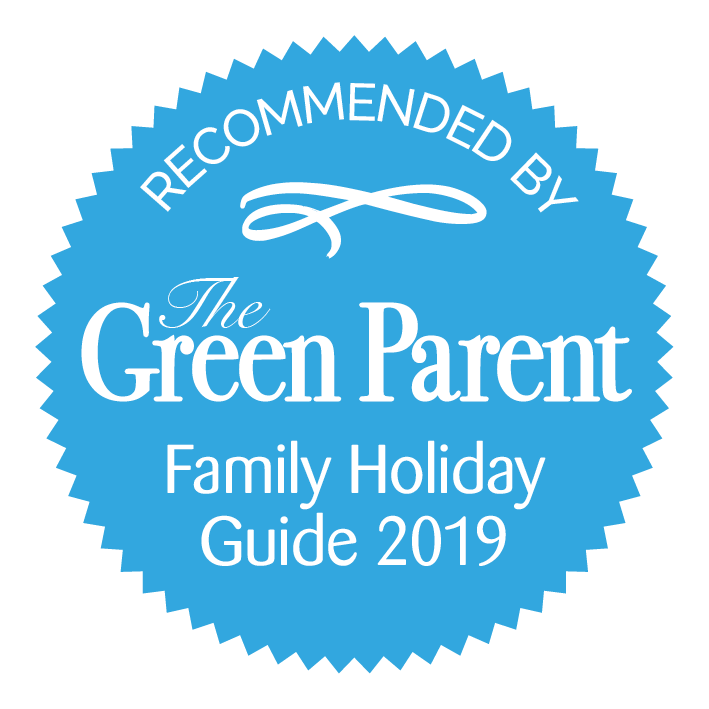 This is a magical and unique type of fresh air holiday which is perfect for babies and toddlers learning about the world around them.